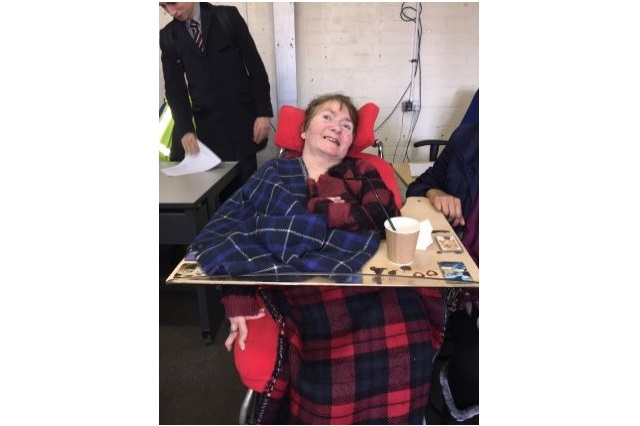 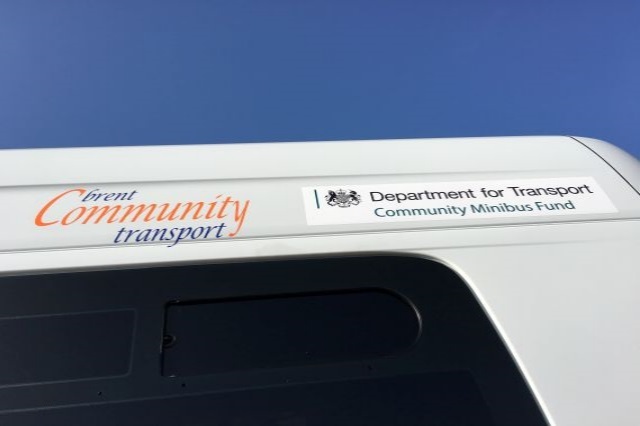 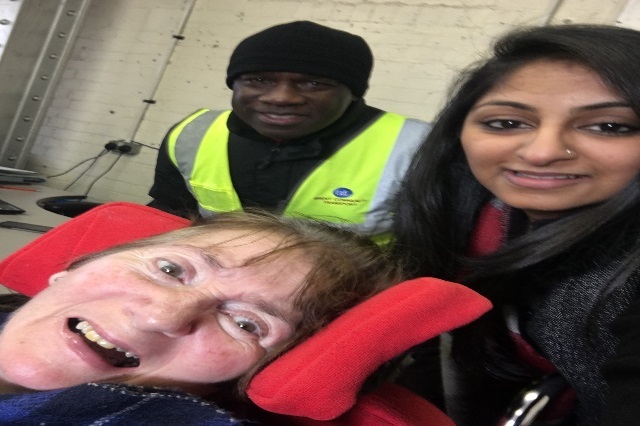 Brent CT are pleased to announce that we have successfully received two new accessible minibuses from the Department for Transport (DfT) Community Bus Fund. 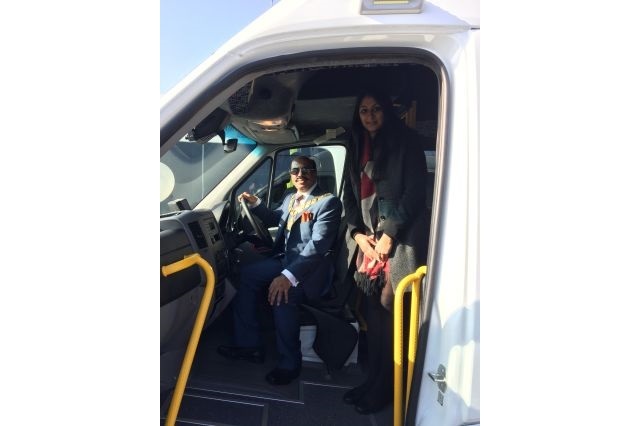 On Monday 13th February we held a launch to celebrate the arrival of the buses. 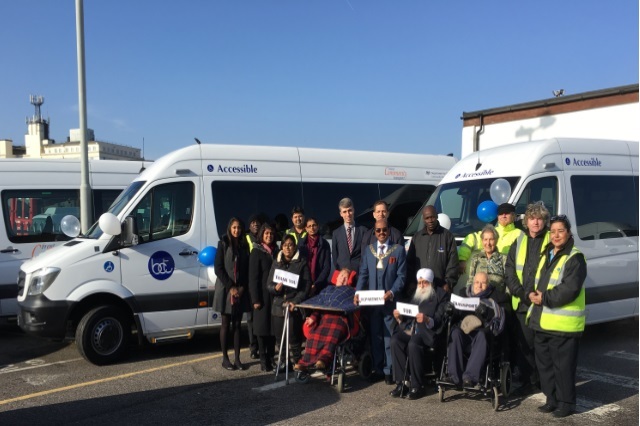 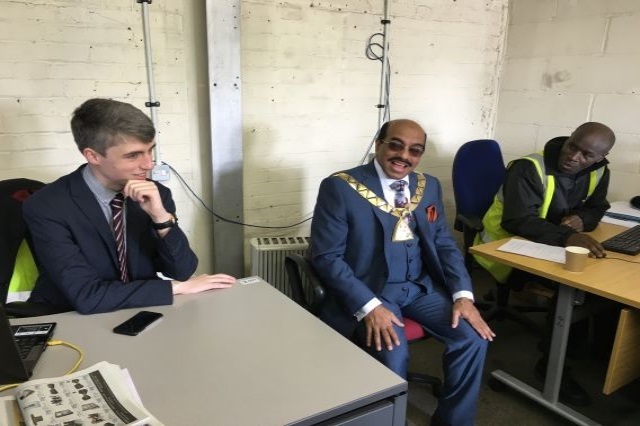 Mayor of Brent, Councillor Parvez Ahmed, James Coe from Community Transport Association UK (CTA UK) and services users of BCT came along to support the launch and also take part in discussions about our sector and moving forward. 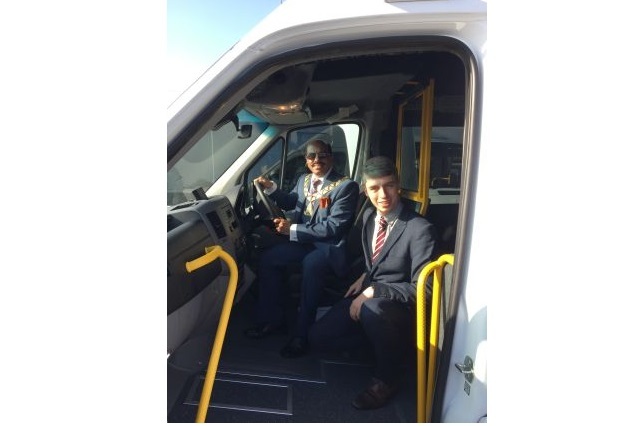 The new minibuses will contribute towards providing more services in the community and also the opportunity for BCT to introduce new projects and strengthen existing services which will increase the level of accessible transport being provided in our borough and help people get around and remain socially included. 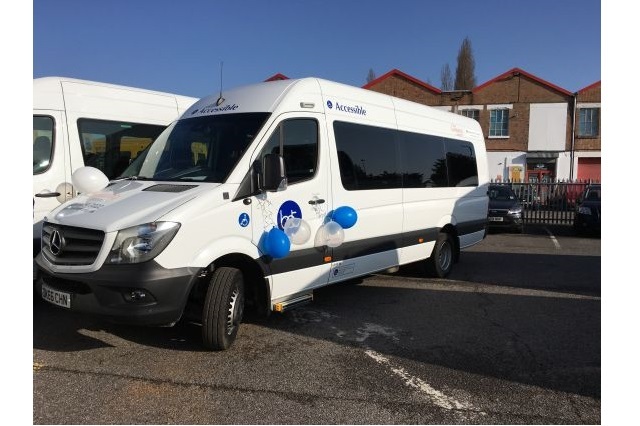 We would like to thank Department for Transport, CTA UK and Minibus Options for their roles in supporting the bus fund which has made a positive difference for all the groups that have been awarded vehicles and their all-important service users.